A 37-year-old Swiss-Turkish national, identified with his initials E.D., was remanded in prison after he was detained upon a complaint that he was preparing to escape to Greece. Media reported that E.D. 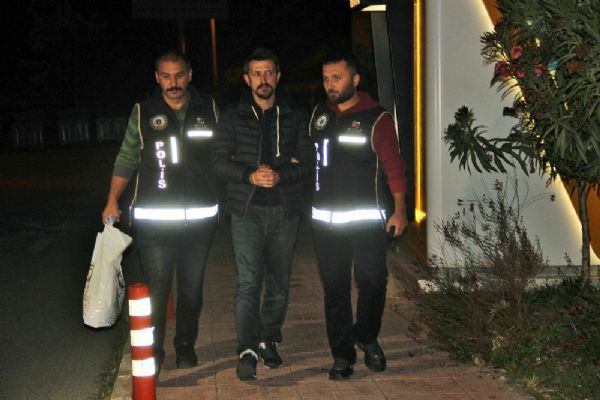 was caught preparing for an illegal departure from Turkey’s resort quarter of Bodrum to the Greek island of Kos. An arrest warrant was earlier issued against E.D. over his alleged ties to the Gulen movement, according to media. E.D. has been remanded in prison on charges of membership to a terrorist organization following an initial court appearance. More than 130,000 people have been detained and some 60,000 including academics, judges, doctors, teachers, lawyers, students, policemen and many from different backgrounds have been put in pre-trial detention since last summer.